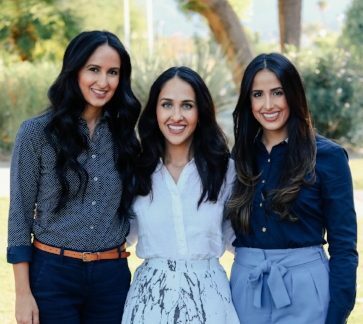 Bahareh, Bita and Sara Kamoei are sisters who were raised in the Coachella Valley and graduates of CV High School. Upon graduation, they were each accepted to different San Diego Universities, where they became first generation college graduates. Bahareh attended the University of San Diego, where she obtained her degree in Political Science and double minor in Sociology and Peace and Jusice Studies with an emphasis in Conflict Resolution. Bita attended UC San Diego and earned her degree in Urban Studies and Planning with a minor in Sociology. Sara attended San Diego State University, where she received her degree in Business Management with an Emphasis in Entrepreneurship. BBS Brokers Realty is a boutique real estate firm run by the 3 sisters in Palm Desert, CA. As a group, they are a top performing team in the area and have sold over 150 homes in the last few years. Within the last year, they’ve been featured nationwide in real estate publications such as Realtor Magazine and Inman. As devoted members of their community, the Kamoei sisters started a scholarship fund in 2017. 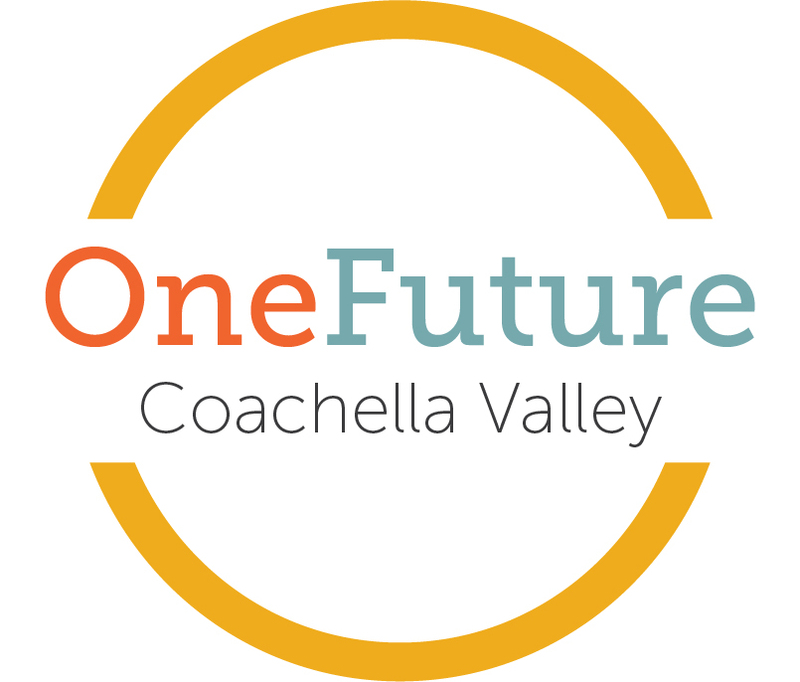 They started by awarding 2 $500 scholarships, which has now grown exponentially to over $60k with the help of their non-profit partner, One Future Coachella Valley. Their charitable efforts has received recognition from The Ellen DeGeneres show, where they were invited to attend Ellen’s 60th Birthday as audience members along with others who have done acts of good in their respective communities. They were also recently featured on local news station, KMIR News. They have also received recognition by the Office of Congressman Dr. Raul Ruiz and Office of Manuel Perez. They believe in creating a cycle of positivity and are excited about their movement to continue paying it forward.